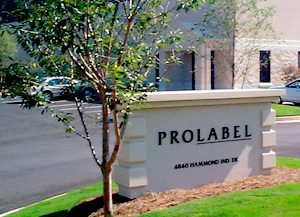 About Us • ProLabel, Inc.ProLabel, Inc.
ProLabel, Inc. offers premium printing and packaging options with expanded color technologies and variable data / sequential numbering capabilities. Our strategically-located facility in suburban Atlanta enables us to efficiently deliver products globally. We request the opportunity to produce samples using your art file(s). Expanded color range print capabilities on our presses ensure outstanding color consistency and repeatability -- even if you require thousands of SKUs. 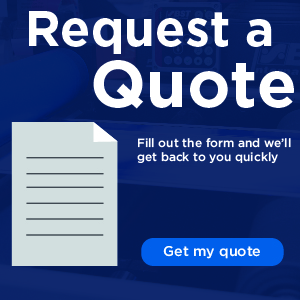 We offer the latest in digital and flexographic capabilities and understand in detail exactly how we can use them to complete your project. We eliminate the guesswork and eliminate print quality concerns -- allowing you to focus your attention elsewhere.